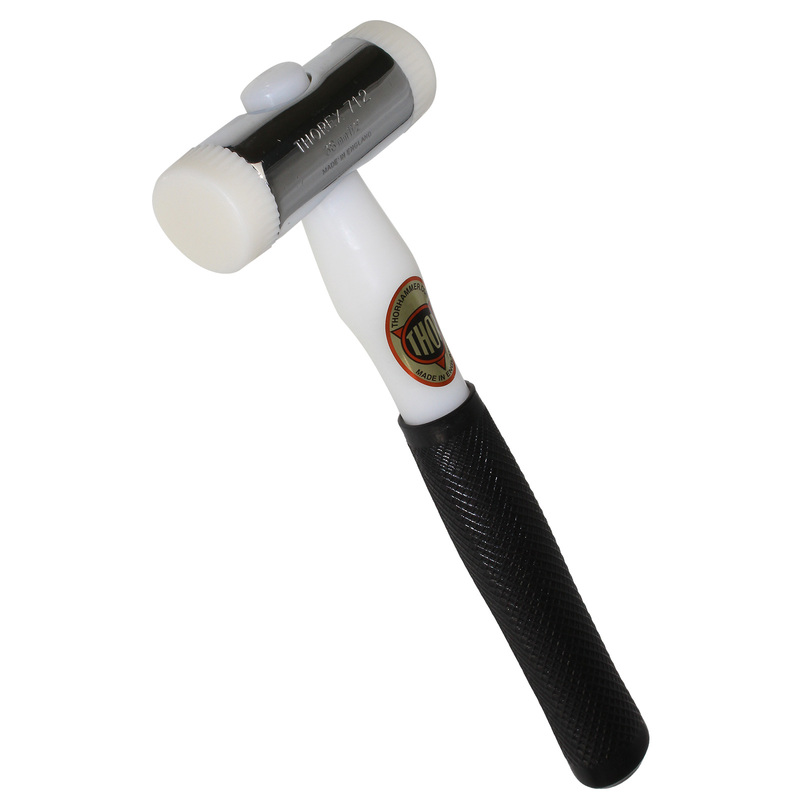 Product information "Hammer, Multi-Knife, Shovel & Shear Tool Kit"
Heavy-duty tools for glaziers and fitters! 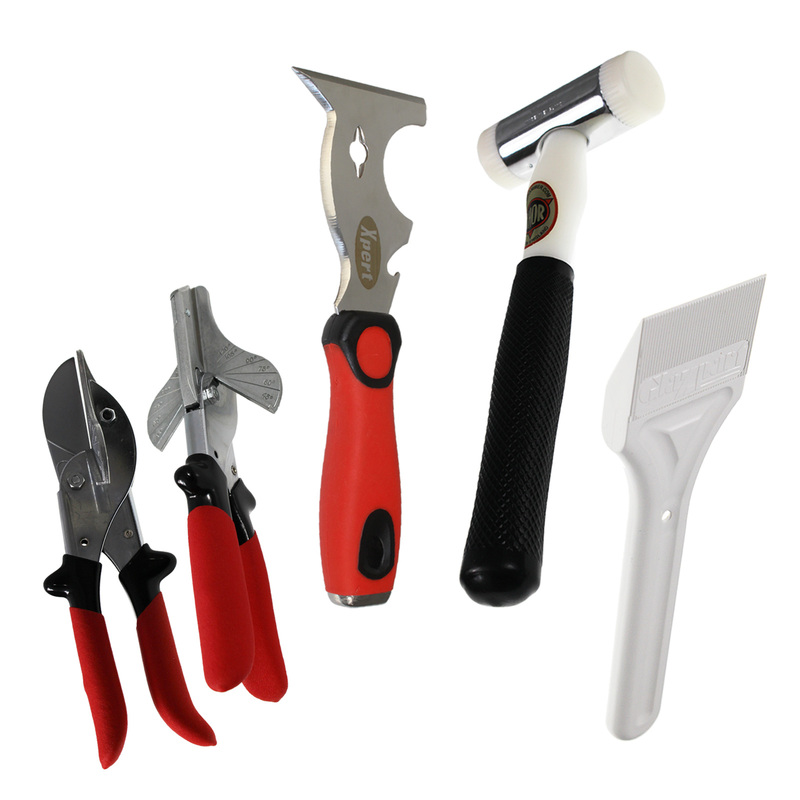 This Hammer, Multi-Knife, Shovel & Shear Tool Kit comes in a choice of 2 different bundles and will save you both time and effort on your DIY projects. 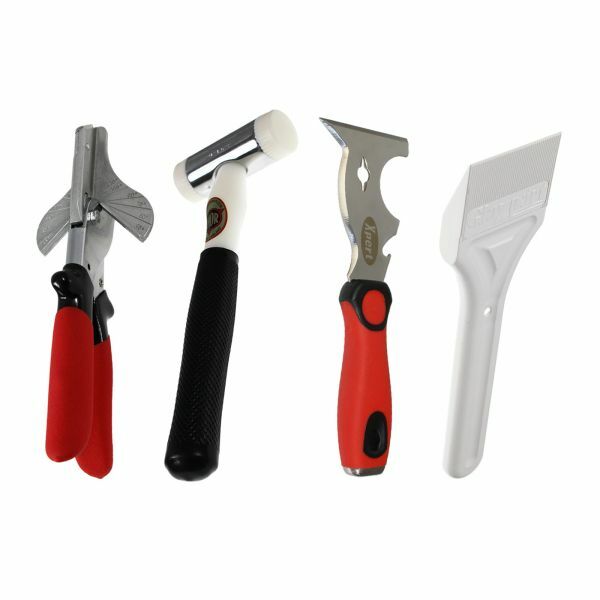 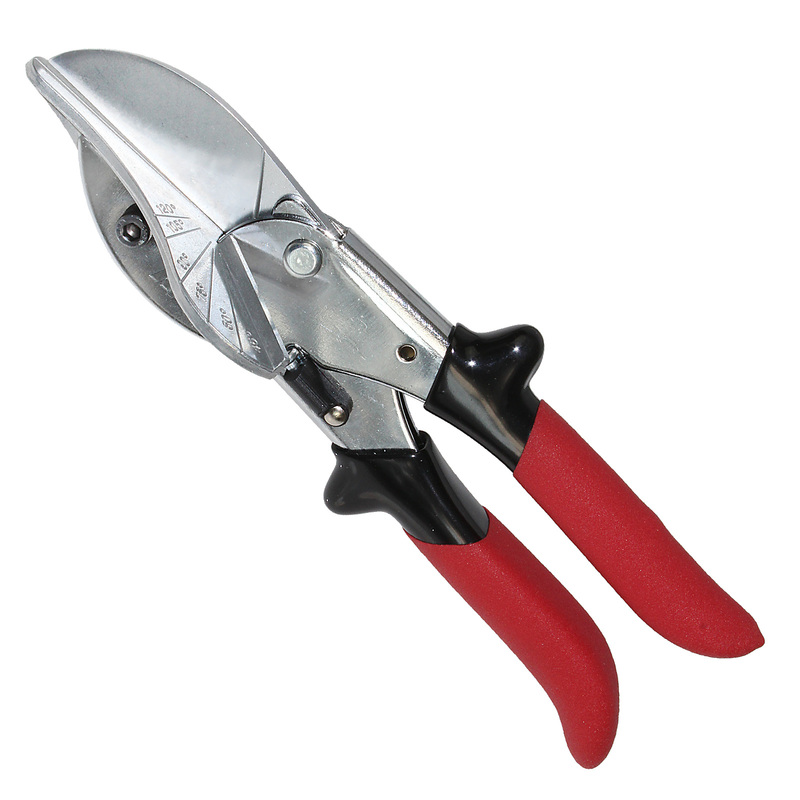 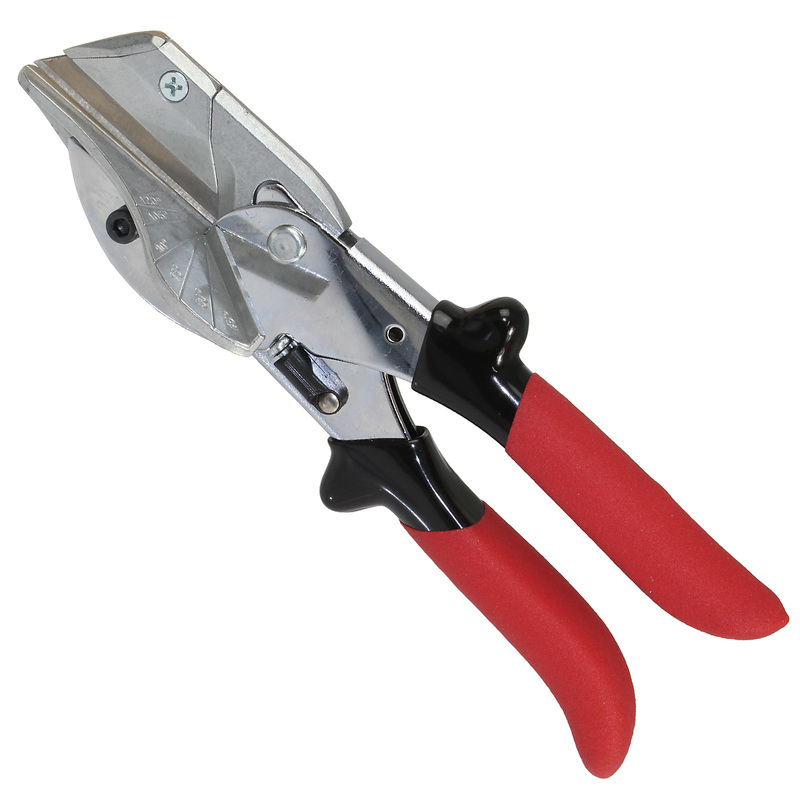 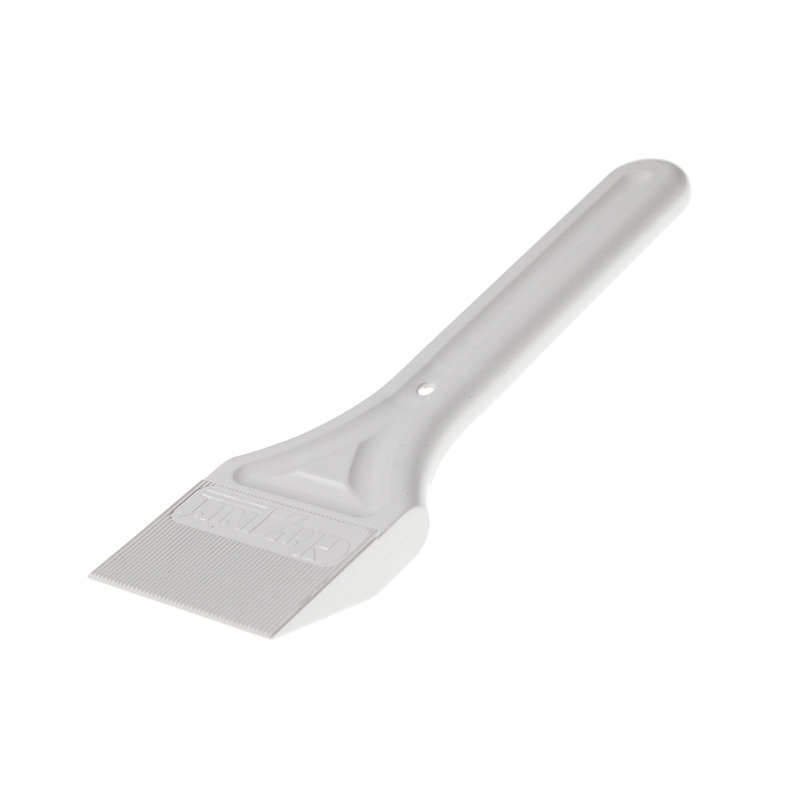 1 x Hammer, 1 x Multi-Purpose Knife, 1 x Glazing Shovel and choice of Uni Shear or Professional Mitre Shear. 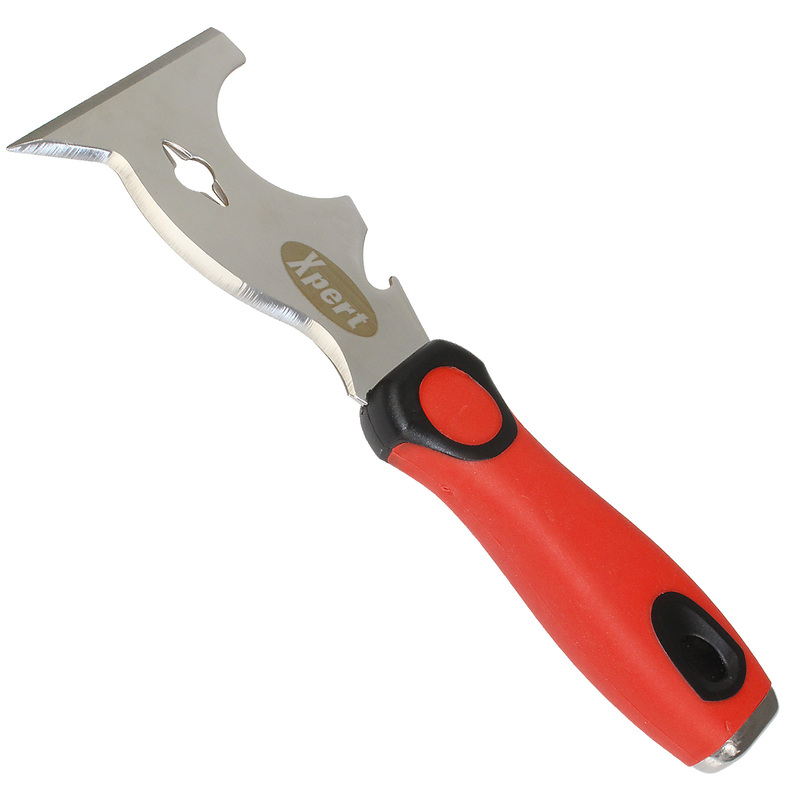 Related links to "Hammer, Multi-Knife, Shovel & Shear Tool Kit"
Customer review for "Hammer, Multi-Knife, Shovel & Shear Tool Kit"